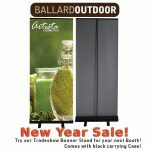 Ballard Outdoor 2018 | Increase Revenue through well brandedSigns and Graphics.Ballard Outdoor 2018 - Increase Revenue through well brandedSigns and Graphics. Have Multiple Stores? Let us design a budget friendly sign package to update your locations! Shaker signs are great for Advertising in a heavy traffic area! Order your retractable banner stand from our online store! 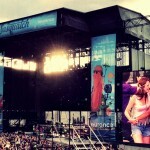 We are your Premier Festival Graphics Provider from Activations to VIP experiences! 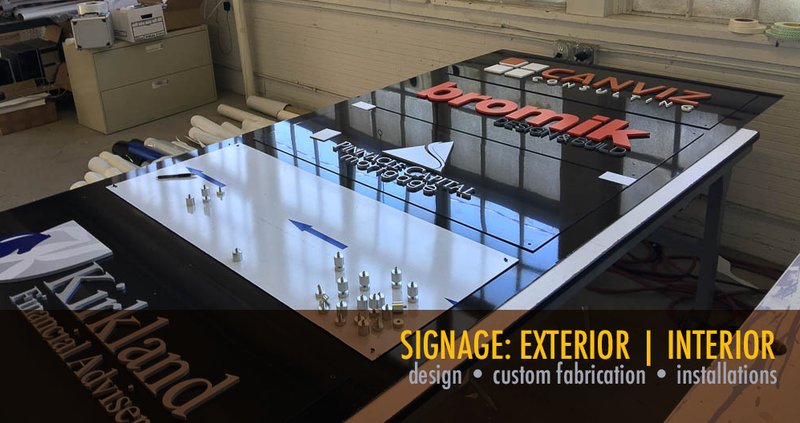 Signage for Interior | Exterior design, custom fabrication, installation. Retractable Banner Stands Now Available with a 2 day turn! January 3, 2018 - Event graphics, exhibit graphics, franchise graphics, Retail Graphics, Tradeshow Graphics - Comments Off on Retractable Banner Stands Now Available with a 2 day turn! Locker wraps are a current trend! 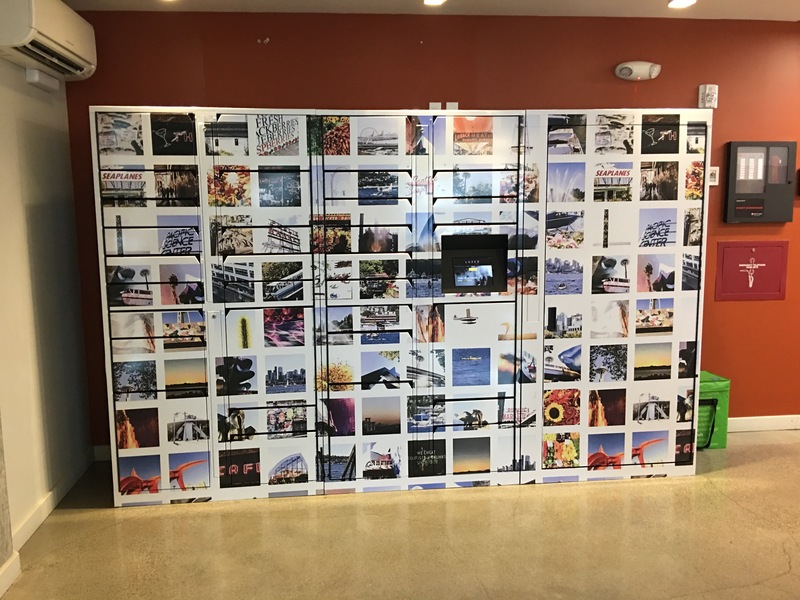 June 20, 2017 - Architectural coverings, custom wraps, franchise graphics, Retail Graphics - Comments Off on Locker wraps are a current trend! With the rise of residential buildings in Seattle and other markets, digital locker solutions have been popping up as great amenity to these new buildings hoping to gain new tenants. We provide a touch of creative to these otherwise monolithic cubes of storage. Email us for more info! We are closed for Presidents Day! February 20, 2017 - Uncategorized - Comments Off on We are closed for Presidents Day! The Seattle shop will be closed today but feel free to connect with us via email and or Facebook! We are now in production at our Lake City Location where we have a 20′ rollup bay for our Seattle Car Wraps installations and plenty of customer parking. We are still excited to be living in the Ballard community though with high rents for production space, our new location has better amenities. Posted in Event graphics, exhibit graphics, franchise graphics, Retail Graphics, Tradeshow Graphics	. Posted in Architectural coverings, custom wraps, franchise graphics, Retail Graphics	. Posted in Billboard, Event graphics	. 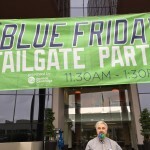 Have a corporate blue Friday event? 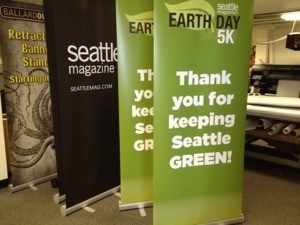 Let Ballard Outdoor survey your proposed event location and produce some great banners and signage. 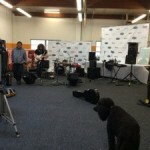 We specialize in design catered to your event all the way through to day off installation. 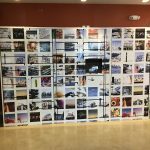 Posted in Architectural coverings, custom wraps, Retail Graphics, Wallpaper	. While pressure sensitive or wrap vinyl will work for creating murals for spaces, wallpaper can provide a nice texture that vinyl can’t accomplish. With the correct site survey and wall preparation, hanging wallpaper is a breeze. call us today for an estimate on your next project. With Commercial furniture wraps, we can update your properties with a new look at a fraction of the cost of buying new furniture. Posted in custom wraps, Di-NOC wraps, exhibit graphics, Retail Graphics	. Posted in franchise graphics, Retail Graphics, window graphics	. Have a franchise or multiple locations? We can help you manage your graphics from creative to installation. Let us create a custom sign package for your business. Tis the season, to get more sales! Posted in Retail Graphics	. 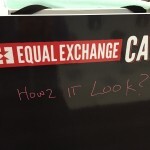 Sandwich boards are a convenient way to attract foot traffic to your retail store. A-frames or sandwich boards can be customized with a dry erase or chalkboard. Even add custom toppers to change promotions. It’s Movember! Time for mustaches and shaker signs! Well, our Account rep Adrian is clean shaven but he sure knows his way around shaker signs. A great way to bring in more traffic to your retail business. You can advertise great deals and get your business recognized down a busy corridor. Retractable Banner stands for your Tradeshow. Wether a full booth design or just a retractable, we have your tradeshow needs covered. Check out our online catalog here. Posted in Festival Graphics	. 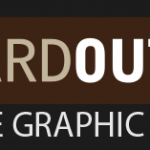 Ballard Outdoor, produces graphics for Amphitheater, Arena or small city festivals. We provide services up until before doors open! We understand file and graphic management working with many sponsorship departments to get last minute creative delivered on time. 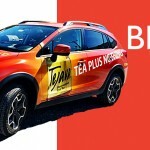 Call us for our Seattle Car Wrap Fall Promos. Don’t be Blind to Advertising, Advertise with your Blinds! Posted in Event graphics, Retail Graphics, window graphics	. Use the bank of windows in your business to get more customers or create a dynamic look for your business with custom printed blinds. 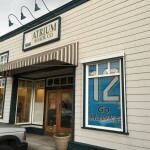 We’ve partnered up with Atrium Shade Co in Ballard, a couple of blocks from our shop to provide a great selection of custom shades and awnings for your business or home. 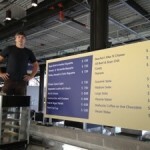 Let us design a custom changeable graphic system for your retail or concession stand. 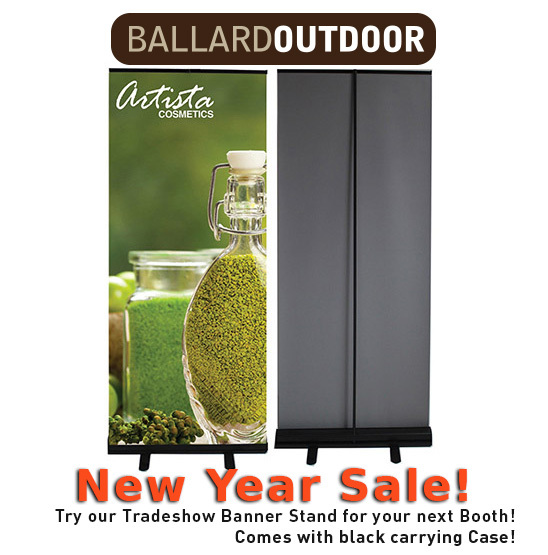 Have a quick in-store promotion, Ballard Outdoor can help you design and roll out budgets for multiple locations! 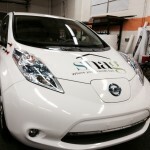 From Dodge Sprinters to Nissan Leafs, our wrap division can manage and rotate your fleets branding. Sometimes our work can be subtle. Posted in wine & spirits	. 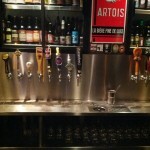 Like this tap handle for Populuxe brewery currently at Brouwers Cafe. Drink it up it’s always beer thirty somewhere. 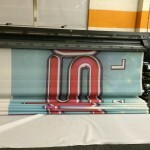 A look into our process: Did you know we print with HP latex print technology? 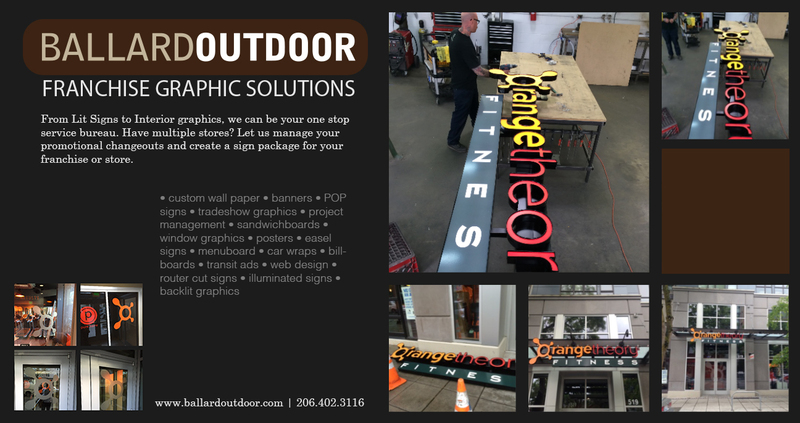 At Ballard Outdoor, we strive to provide high resolution graphics with the latest in current ink technology. With the HP Designjet L28500 we can leverage faster turnarounds and a better print environment than a solvent printer. Sometimes we like to hang out with our musician friends. Turns out the new space makes a great little venue. Posted in Event graphics	. 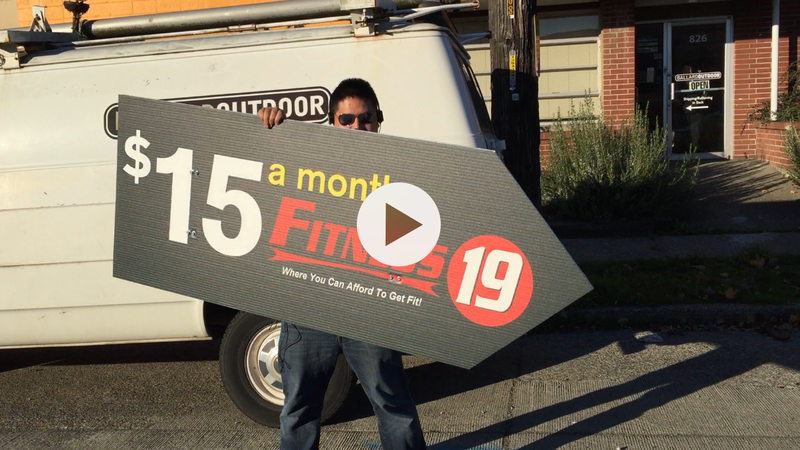 Need an on premise billboard? 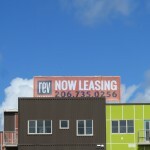 Let us provide you with options to place advertising for your new commercial development. Seattle Wedding Show 2014! 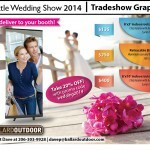 Need last minute tradeshow graphics? 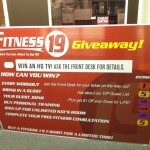 Posted in Event graphics, exhibit graphics, Retail Graphics, Tradeshow Graphics	. 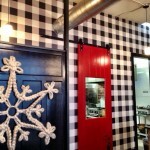 Custom wallpaper gingham pattern, for interior retail. Posted in culture, Retail Graphics	. Got a craving for molten chocolate or boozy shakes? Come to Ballard and checkout Hot Cakes. While you’re there, get lost in the awesome custom gingham pattern we produced. Posted in Billboard, culture, Event graphics, Festival Graphics, wine & spirits	. 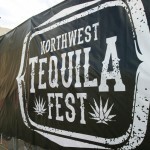 If you missed this years NW Tequilafest, mark your calendar next year for this great event! 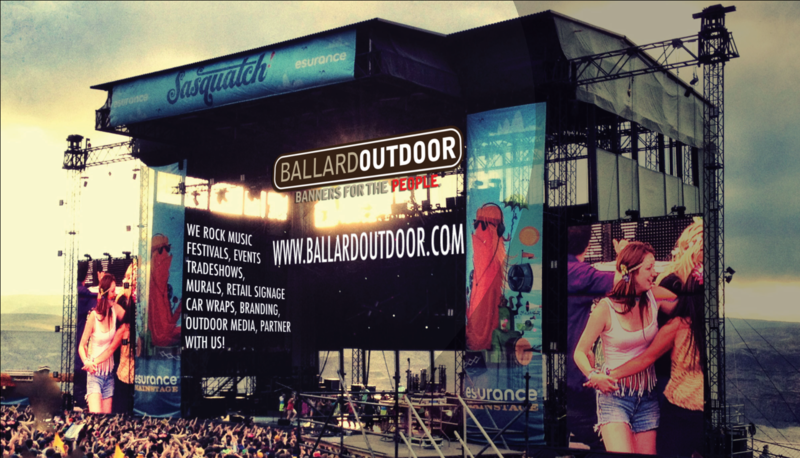 Ballard Outdoor provided Step & Repeat graphics, environmental and stage graphics. Our milkshake wraps bring all the boys to the yard. And they’re like, it’s better than yours. Posted in custom wraps	. 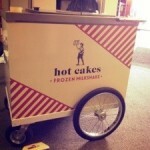 Food cart wraps are great little brand icons out there in the public. Tastefully done, it can be quite a memorable consumer experience. Posted in Truck Wraps	. 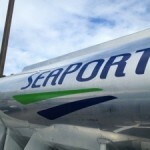 Have a few fuel tanker trucks just laying around in your yard? Rebrand them with your logo. Some extra caution is required on older or in service trucks for installation but we’ll walk you through them. Posted in culture, Event graphics	.